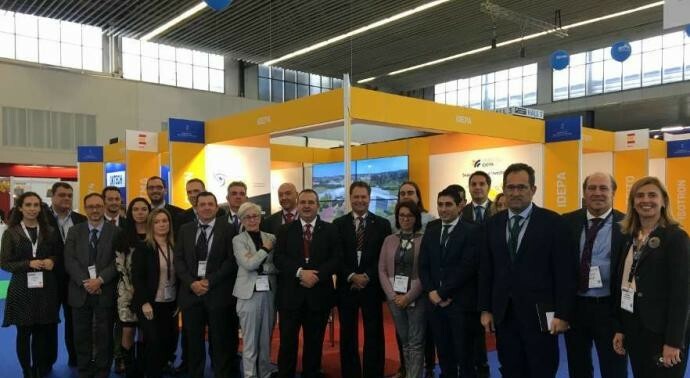 SEM was part of the most relevant meeting point of offshore projects, the OFFSHORE ENERGY 2018, which took place 22nd, 23rd and 24th of october 2018 in Amsterdam. A must go fair where were presented the most relevant innovations within offshore sector. 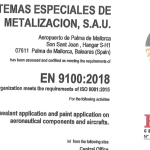 SEM as surface treatment specialist, is an important partner of intenational manufacturers such as Asturfeito, WINDAR e IDESA. 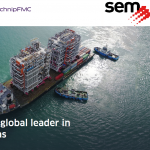 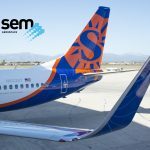 This has been an opportunity to consolidate SEM´s position in the international offshore market as well as to keep updated with the most appropiate innovations within the sector.